by Pirate Party of Canada. 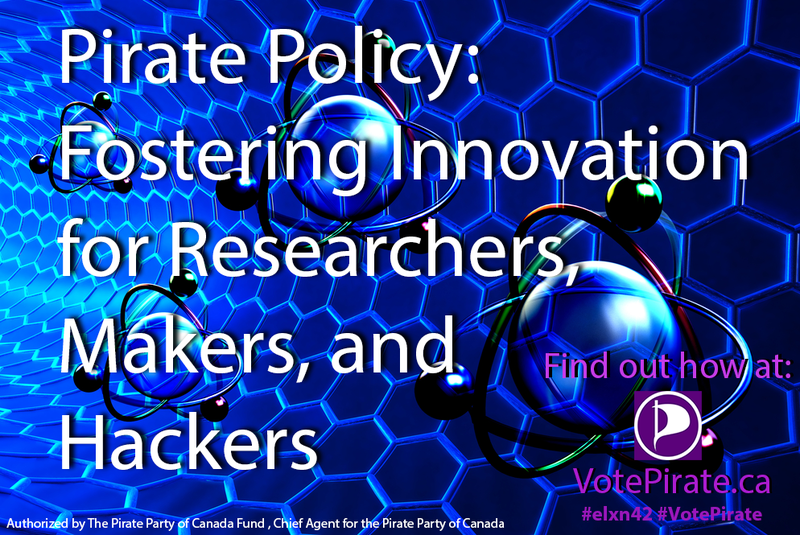 This entry was posted in Pirate and tagged #AnonPirates, #Canada, #Elections, #Pirates by Kitty Hundal. Bookmark the permalink.